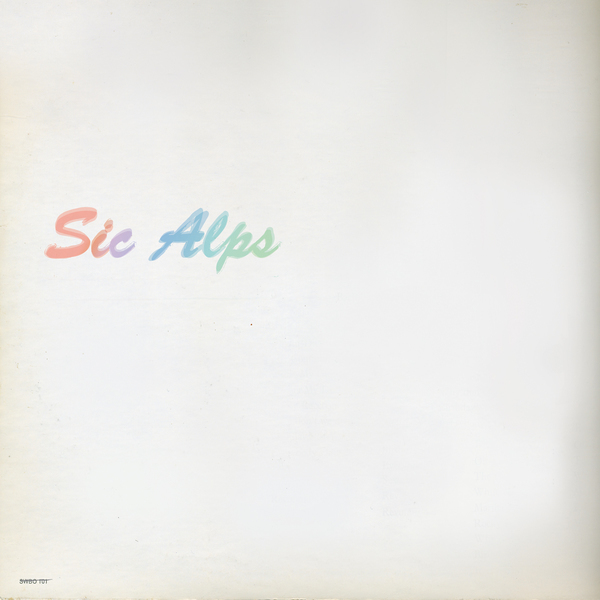 This fourth Sic Alps LP is the first for the Siltbreeze imprint, and features the duo on top form, touting their scrappy punked out blues and '60s-inspired low-rent psychedelia in a fashion that nicely straddles the surprisingly thin line between utter brilliance and ineptitude. The brilliant 'Sing Song Waitress' gets off to a perilous start, as Mike Doovan and matt Hartman struggle to agree on a tempo, but once they've sorted that out, you'll be amazed at the quality of songwriting (particularly given the absence of instrumental competence), which channels all the best, most simple ideas you'd associate with American psych-pop via the raw, primal energy of grunge and Detroit garage rock. The recording style is suitably weird, involving an awful lot of hard panning and a fair amount of distortion, all of which successfully presents the illusion of this being some long lost vintage outing. Truly wonderful from start to finish, if you've been bewitched by bands like No Age and Times New Viking, Sic Alps are likely to win you over in a big way.